I want to connect an Arduino Pro Mini with ATmega328P so as to drive a SI4463. 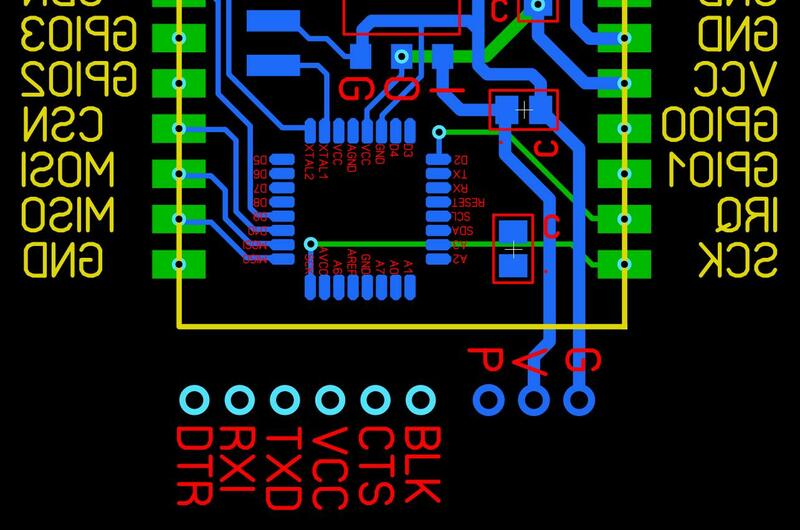 But I don't know BLK, CTS, DTR should be connected to what pins of ATmega328P. CTS is generally not used. I leave it unconnected on my boards. DTR goes to the auto-reset circuit. Can I let DTR directly connect with RESET ? Auto-reset circuits use a .1uf capacitor between the DTR (or RTS, depends on which one your cable supplies) and the reset pin. (The exact value probably isn't too important). 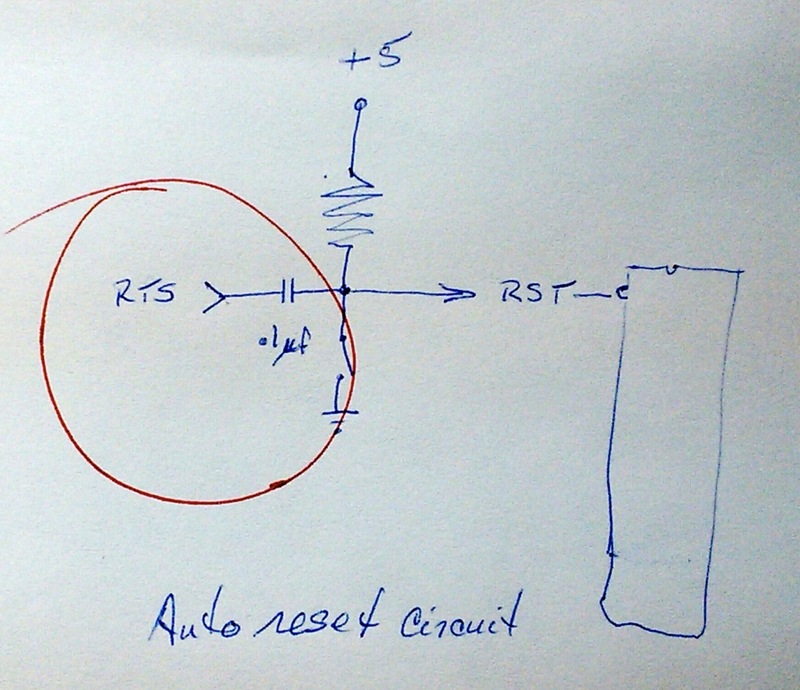 Without it, the reset circuit is likely pick up noise and randomly reset the Arduino. Not the answer you're looking for? Browse other questions tagged pins atmega328 or ask your own question. Arduino 16 MHz with only 3.3V? Where to connect BLK and GRN pins of Openlog board on my Uno?